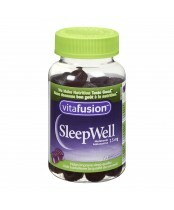 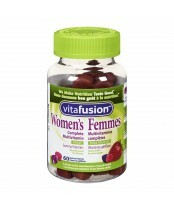 Vitafusion Gummies are a brand of exceptional tasting dietary supplements for adults. 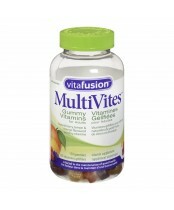 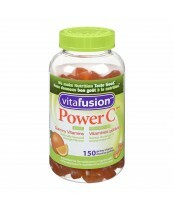 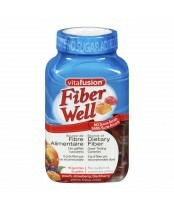 Vitafusion Gummy Vitamins make you look forward to taking your vitamins. 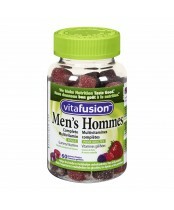 Nutrition tastes good with Vitafusion Gummies for adults.